Sainsbury’s has stumped up an extra ?10m for staff wages after coming under fire from MPs and unions over its controversial pay shake-up. The supermarket giant is handing 121,000 workers an average pay rise of 9.3pc, but the move will spell the end of bonuses, paid breaks and better pay for working Sundays. More than 100 MPs signed a letter to Prime Minister Theresa May on Tuesday demanding she take action over the proposals amid fears staff will be left out of pocket. Stripping away the benefits means around 9,000 staff will lose ?400 a year on average. In the wake of the outcry and following a consultation on its plans, Sainsbury’s said it would commit a further ?10m on top of its ?100m investment. The extra money will bolster the pay of online delivery drivers, night shift workers and staff outside London. 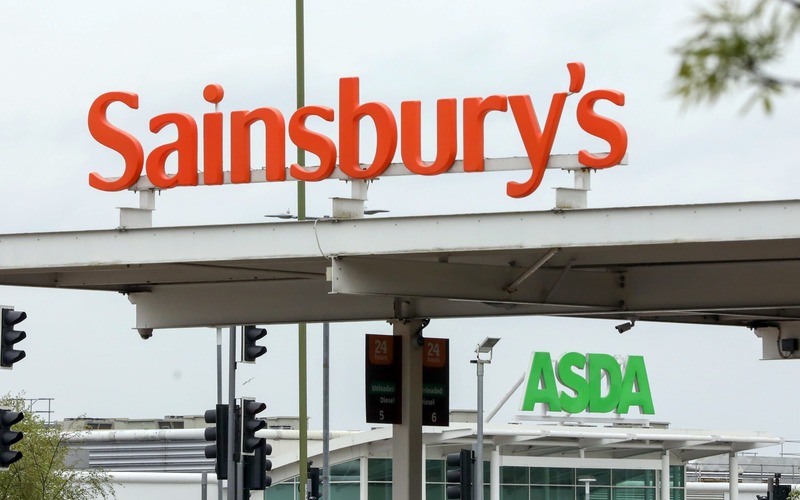 Simon Roberts, Sainsbury’s retail and operations director, said the proposals were the “right thing to do”, but did not want staff to “lose out” as part of the plans. The move will see 121,000 shop floor staff across Britain paid ?9.20 an hour, or ?9.80 in London, from September of this year. The current basic hourly pay for employees is ?8. However, while basic pay will increase for the majority of staff, around 7pc will see their pay packets fall, as the grocer is offsetting pay increases by axing 15- and 30-minute paid breaks, premium pay on Sundays, and annual bonuses. Sainsbury's said these employees would be supported with "top-up payments" for 18 months to "ensure that no colleague earns less than they do today during this time". The supermarket plans to review the hourly rate of pay again once the 18-month period ends in March 2020. Labour MP Siobhain McDonagh, who has campaigned against the proposals, said: “How can a company that made pre-tax profit of ?589m last year, with a CEO that receives ?930,000 before bonuses, think it is right to force a pay cut on thousands of their most longstanding and loyal members of staff? Britain’s competition watchdog is gearing up for one of the biggest challenges in its history following the ?15bn merger bid by Asda and Sainsbury’s. The Competition and Markets Authority (CMA) is under intense pressure as figures published earlier this month showed around nine million households shopped at both supermarket chains over the past three months, with the duo controlling around 31.4pc of Britain’s grocery market between them, comfortably ahead of current industry leader Tesco’s 27.6pc.